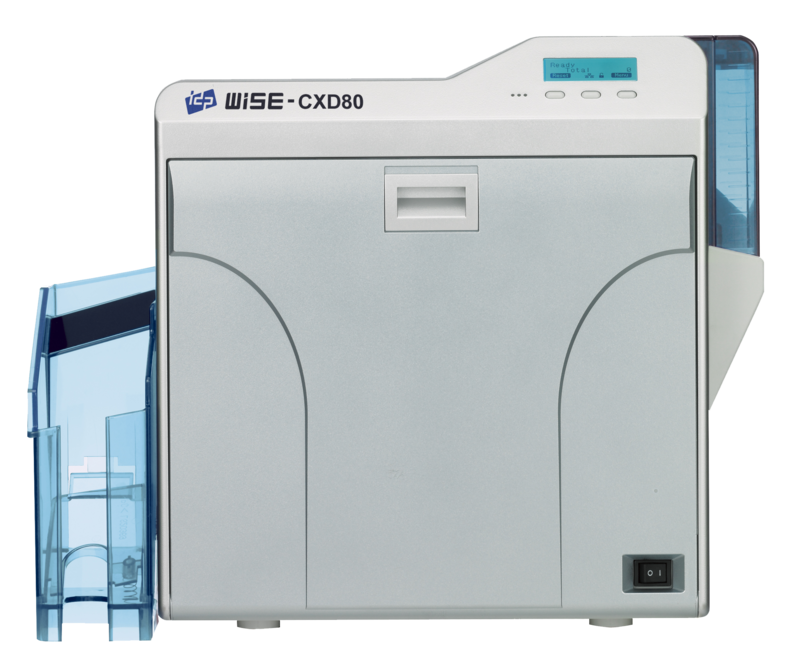 WISE-CXD80 printer produces full-colour or monochrome cards in moments and it is ideal solution to print ID cards on demand or in volume. The standard WISE printer can be upgraded to any option you desire. WISE is a high quality hassel free printer provided together with a 12 month warranty. 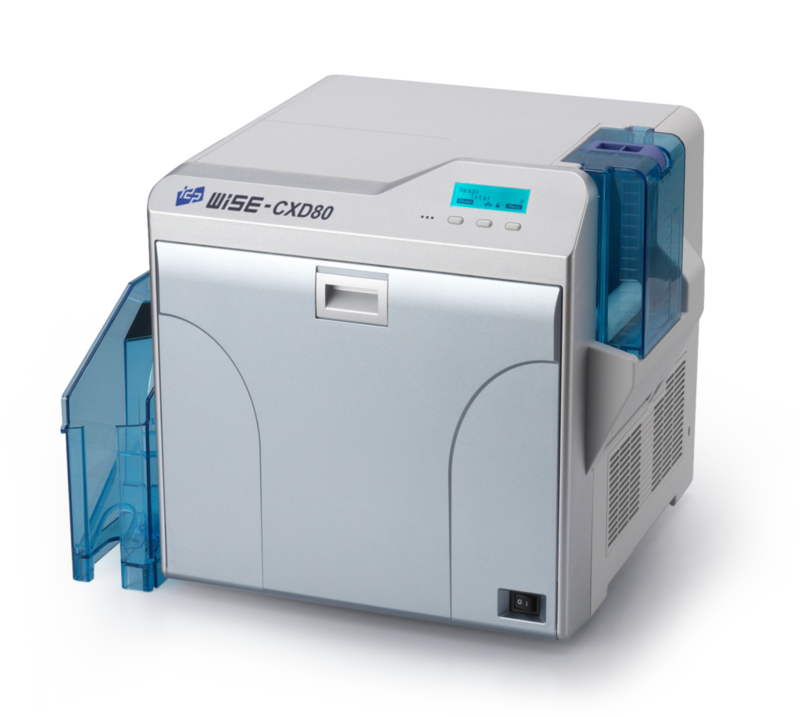 ReTransfer printers, commonly referred to as Over-The-Edge, Reverse Transfer, or HDP (High Definition Printer), have the capability to print over the entire surface of the pvc card. Moreover, Retransfer printers adhere the ribbon (image and data) to a separate film that is then adhered to the surface of the card. This means that the printer’s head will never touch the ID card directly. 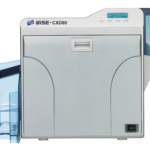 The advantages of a ReTransfer printer are a better looking card, a lifetime warranty on the expensive print head, and the ability to add on additional modules as needed. 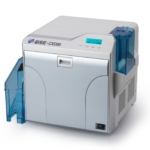 ReTransfer printers are best for high-volume, high-quality, enterprises and are most likely to be found in airports, universities and government agencies.